One of the biggest things I’ve learned over the last couple of years is the importance of taking an off-season. When I was in university and in my early 20s, I’d pretty much train hard year-round, no matter if I had races coming up or not. I guess part of me just wanted to be ready and in my fittest state at all times. 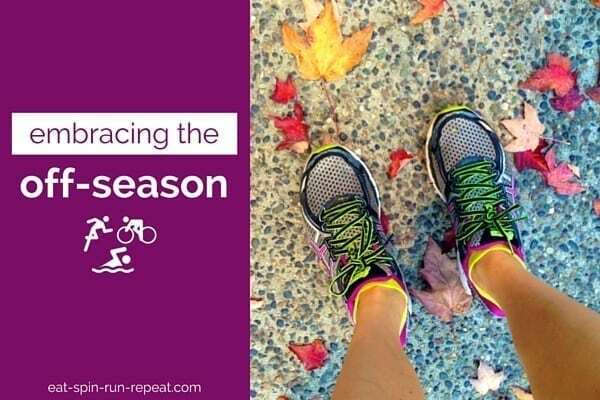 Although I probably wouldn’t have admitted it at the time, the miles I continued to log in the fall and winter (after a strong spring and summer of racing) definitely weren’t my best, nor did they have much of a purpose. They didn’t make me remarkably fitter, and looking back, they probably put me at a greater risk of injury considering my body was already tired. Back at that time, I was almost exclusively running. There was a little strength training and spinning on the side, but the majority of my time was spent either on the treadmill or pounding the pavement. I didn’t pay any attention to heart rate, usually ran pretty intensely, and periodization was something I understood the concept and benefits of but didn’t put into practice. With that sort of history, it doesn’t take a rocket scientist to figure out why my progress began to plateau. I couldn’t mentally find the desire to race (even though some of my friends were) and physically, there were no significant improvements in my fitness. 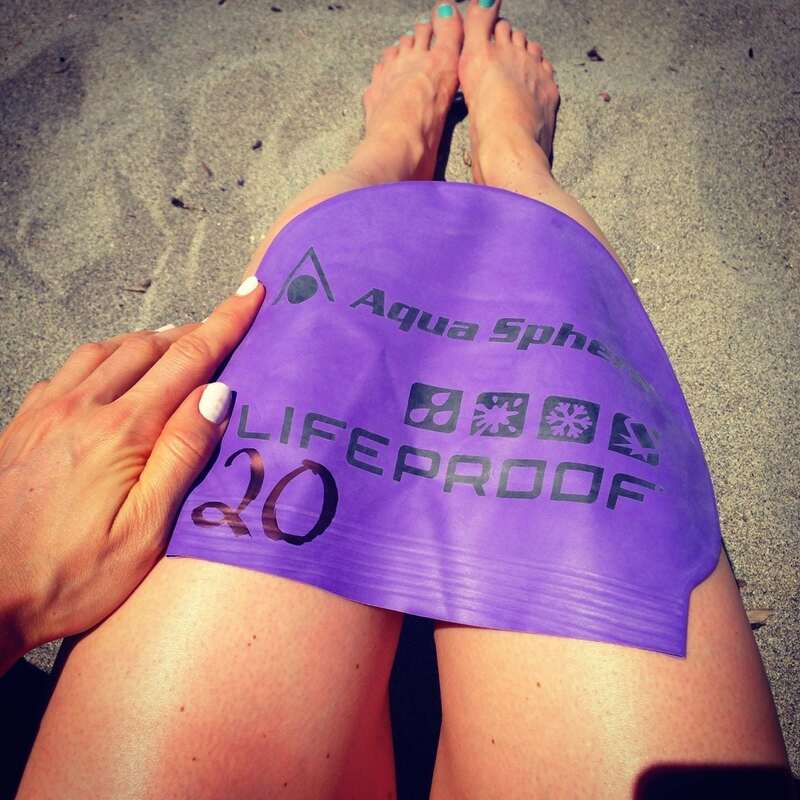 Something finally clicked two years ago and I decided to give my body the rest and recovery it needed during the fall and early winter. The result was finally cracking the half marathon 1 hour and 30 minute time barrier and an injury-free race season in 2014. 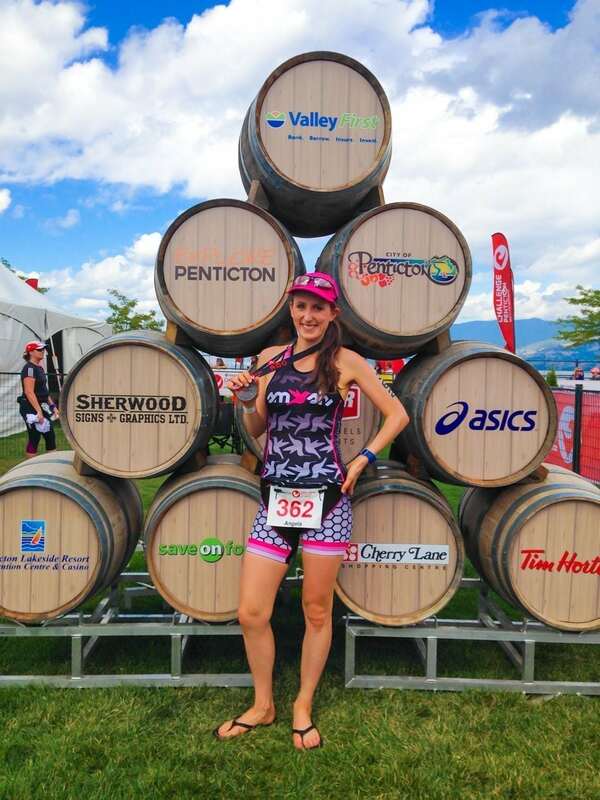 I took a similar recovery period last fall (albeit a bit shorter), have had an injury-free 2015 (knock on wood), and completed my first half Ironman triathlon in August. Needless to say, I’m now a big believer in time off. The body needs a break. It sounds obvious, but for some reason this took a long time to truly sink into my stubborn little brain. Training hard year round – especially in a single sport like running – puts a lot of repeated stress on the same muscles and bones because you’re doing the same movements for months on end. As you’re probably aware, the time that you’re strongest is not as you walk out of the gym having just crushed a strength training session. It’s after you’ve rested, refueled, and have given your muscles time to rebuild. The same applies to long period of training and racing – running and triathlon in my case. The mind needs a break. Any of you who compete in endurance events know that the effort can be just as much a mental challenge as a physical one. 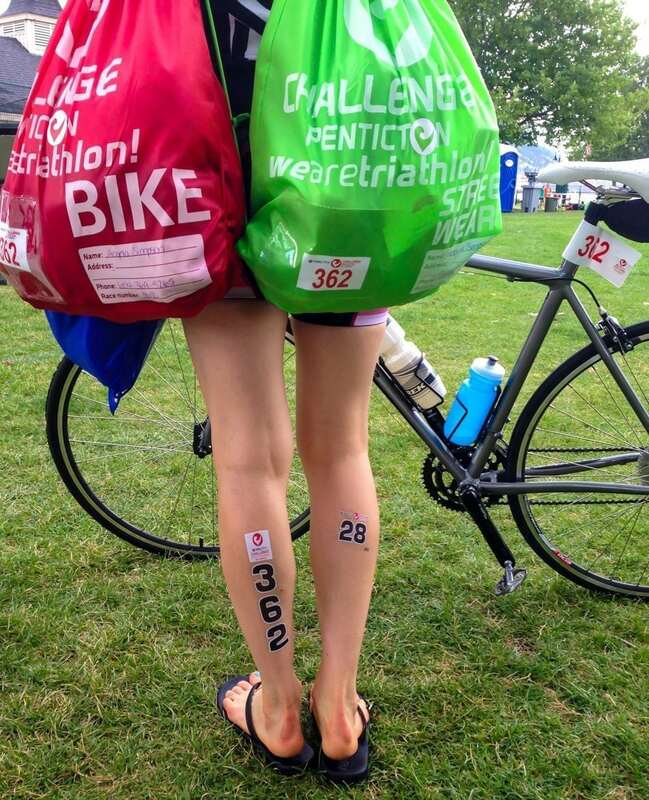 This year I trained 8 months for a half Ironman, and that was a long time to stay focused! While I really do love training and am truly thankful for the opportunity to do so, I knew post-race in September that my mind was tired of constantly thinking about training-related decisions (even though my coach was creating all of my workouts for me.) Just like you might occasionally daydream throughout the work day, the brain needs a chance to ‘daydream’ after a long training cycle. One of the reasons I love Asics so much (there are many!) is their name, which is an acronym of the Latin phrase anima sana in corpore sano. It means “a healthy soul in a healthy body”. When you get these two things working together, it’s a pretty magical thing. If the thought of doing absolutely zero activity is something you just can’t bear, then welcome to the club – this endorphin junkie doesn’t like that idea either! But the great thing is that an off-season doesn’t mean you need to stop working out entirely. In fact, there are a lot of coaches and articles out there on triathlon and running websites that suggest using the off-season to develop your weaknesses. That’s great for those of you who, like me, thrive on working up a good sweat on the regular. In cycling and running in particular, we get really good at moving in one plane of motion: forwards and backwards. I’ve been adding cross training – things like the elliptical, stair climber, workout videos and group exercise classes to switch things up. Plenty of studies have shown that weight lifting helps to improve running and cycling economy. For me, strength training sessions were limited to about 1x/week during the training season, simply due to time. These days I’m doing more of it, focusing on multi-muscle moves to get the biggest bang for my gym time buck. I talked about this a couple of weeks ago, but the TRX has become my new best friend! 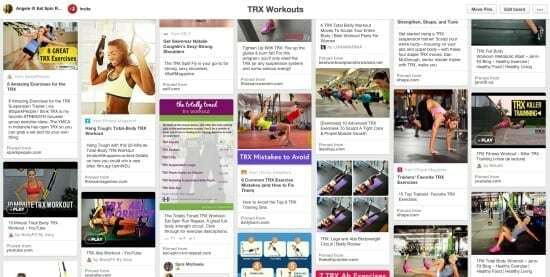 In fact, I made an entire Pinterest board of TRX workouts – feel free to follow it if you need some new ideas. In the first month after my half Ironman I ran tons because it’s the discipline that always brings me the most joy. 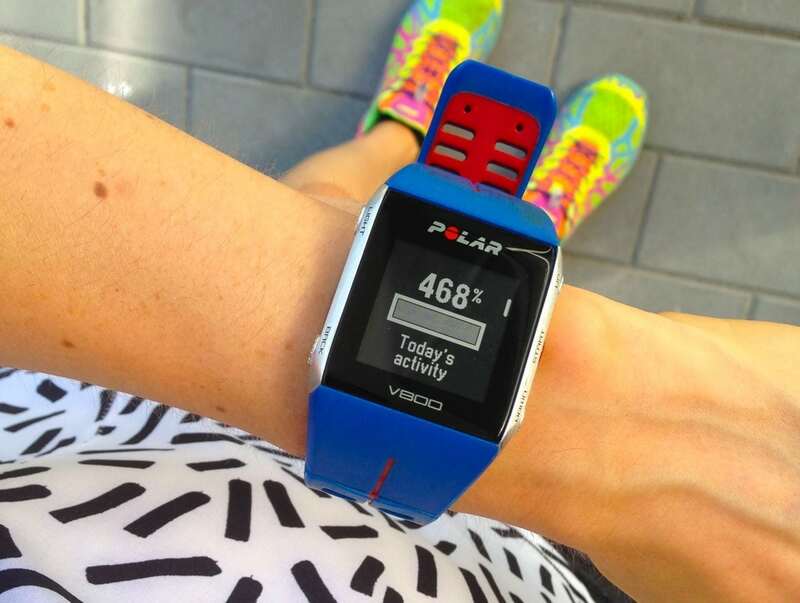 No watch, no pre-determined distance or time – just purely for the fun of it. However, cycling is my weakest of the 3, so over the coming months I plan to give that more attention (but still in a very unstructured way). As far as swimming goes, it’s an amazing way to maintain aerobic fitness, and I’ve found that even just swimming a couple of times per week 1) helps me maintain a feel for the water, 2) prevents me from spending too much time on the other two sports, and 3) feels heavenly after a short but sweaty ride or run. During racing season it was all about adding volume from week to week as my fitness improved, increasing durability to prepare for the half Ironman distance. Intensity was thrown in here and there, but always carefully because the time to recover between workouts was short (hence the preference for lower heart rate, longer sessions, which require less recovery in between). I thrive on structured plans, but right now the plan is no plan. I’ve got a loose idea of the workouts I’ll tackle each week – usually around 2-3 runs (because this is about having fun and feeling good, and running does both for me), 2 rides and 2 swims, and a few strength training sessions. But if something’s feeling a little off, or if I just really feel like doing something else, cross training or complete rest days are my immediate go-to alternatives. None of these sessions are as long in duration as my in-season workouts, and they’re done by feel, not by heart rate. It’s quite liberating not having to look at my watch every mile! By new things, I don’t just mean fitness-related things. I mean all the things that fall outside of triathlon that I didn’t have as much time for during race season, like seeing friends more often, social functions and exploring the city. 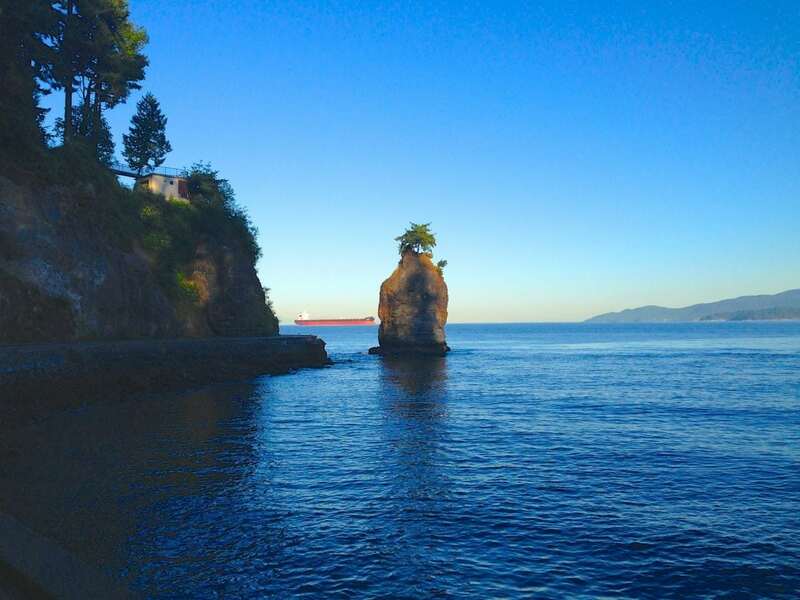 Vancouver still has plenty I haven’t seen! I’ve been thinking lots lately about what I want next year to look like, where I want to develop and what races I want to do. All of this takes commitment – physically, financially, mentally, and in terms of time. So far, another half Ironman is on the cards for June, potentially one in the fall, and plenty of shorter distance tris between to keep things interesting. I also plan to sprinkle some 10K and half marathons amongst the triathlons. All of that makes this period of rest even more important! Do you take an off-season at some point in the year? How do you spend that time? Were you ever like I was in my early 20s, training hard all year round? 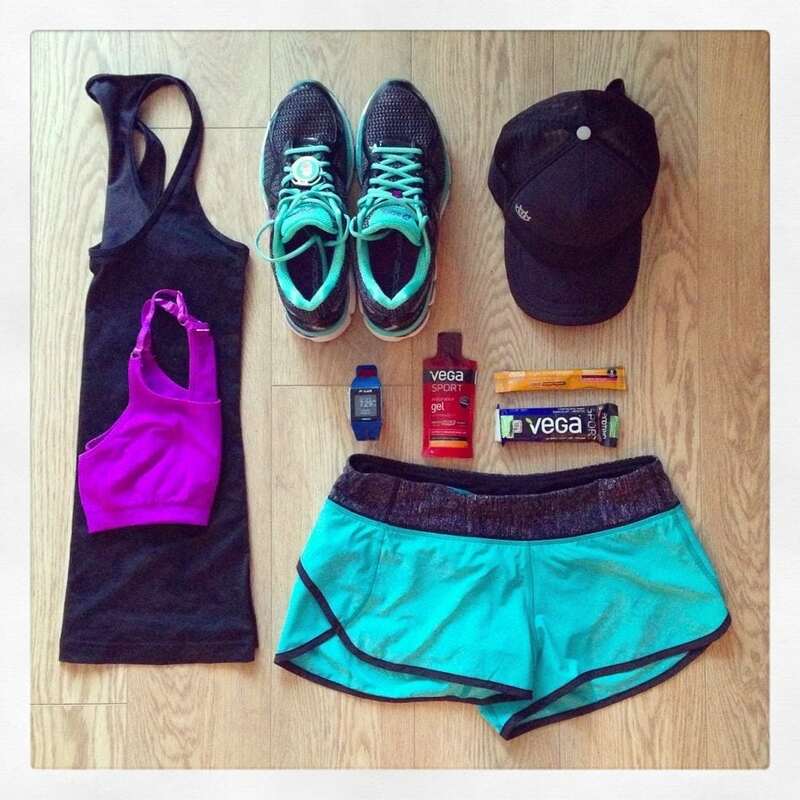 If you’ve changed that, have you seen any improvements in your fitness/racing as a result? That moment when we blog about the exact same thing… Great minds think alike. Cheers to off seasons!! You and Jess are twins today haha. I love this! An off season is always a MUST. 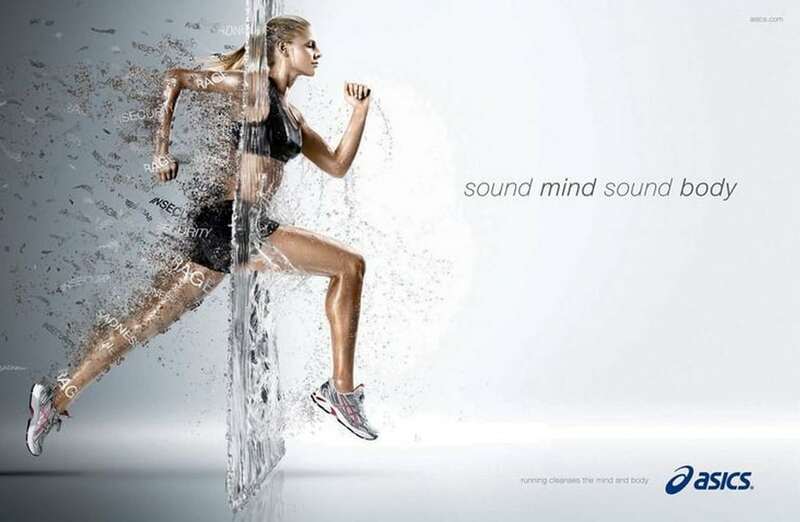 It helps restore your energy and your motivation! Hehe yes we were! Even though we don’t live together any more it appears we still share a brain lol! 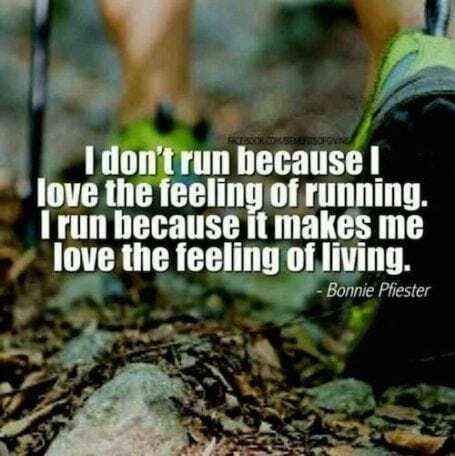 I love reading posts about running! Enjoyed reading about your running journey. Yes I do believe there’s a time and place to take a break! My passion for running led me to write an inspirational book for runners. Check it out. Blessings to you and happy running!